Discover the world of Angels and how you can work with them to transform your life. You will learn who some of the main Angels are, what their roles are and how they can assist you. A step-by-step guide will allow you to meet your personal Guardian Angel and you will discover how to work with this Angel to transform your life. 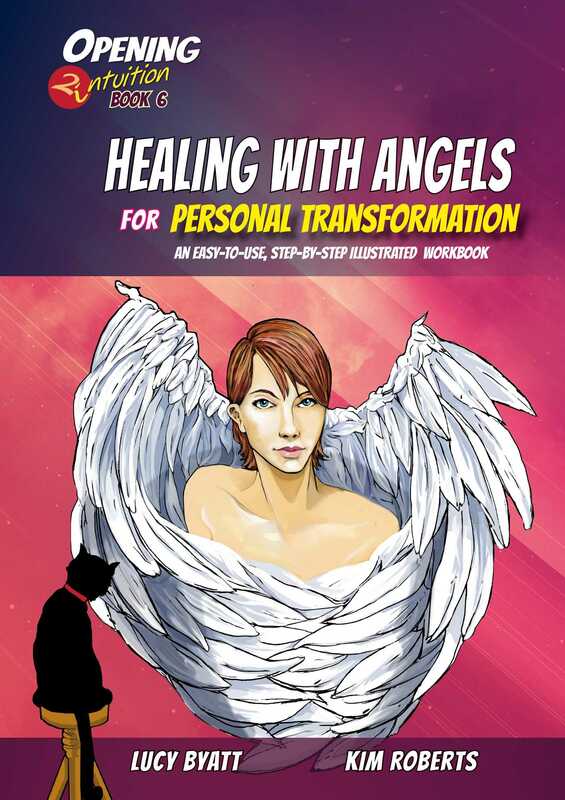 You will also explore how Angels can be used in healing and how you can work with them to heal and transform your life. This will include working with Angels to clear unwanted energy, and to undo energetic cords and ties with people and places that you may have become attached too. To help with personal transformation on a deeper level, this book will show you how to work with your guardian Angel to clear your karmic timelines. This releases old blocks and stagnant energy and helps you to move beyond any past limitations.